Avengers: Endgame directors, Joe and Anthony Russo, have sat on the director’s seats for four of the biggest movies, and yet the brothers have their eyes set on one more property. 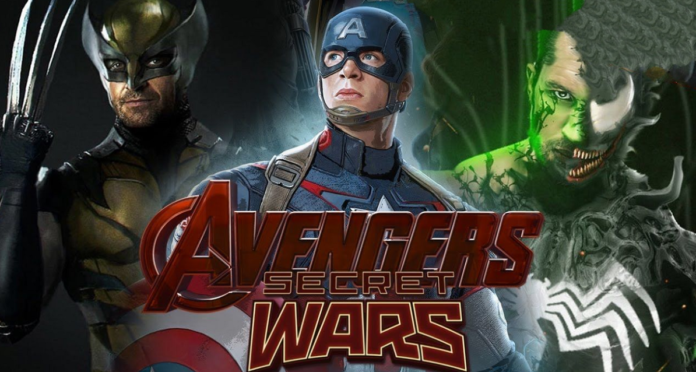 During a very recent interview at CinemaCon, Joe Russo had doubled down on a few comments that the duo wants to direct a live-action Secret Wars movies for Marvel Studios. While speaking with MTV’s Josh Horowitz, they had admitted that after their break from the blockbusters, they would be open to make a return for Secret Wars. 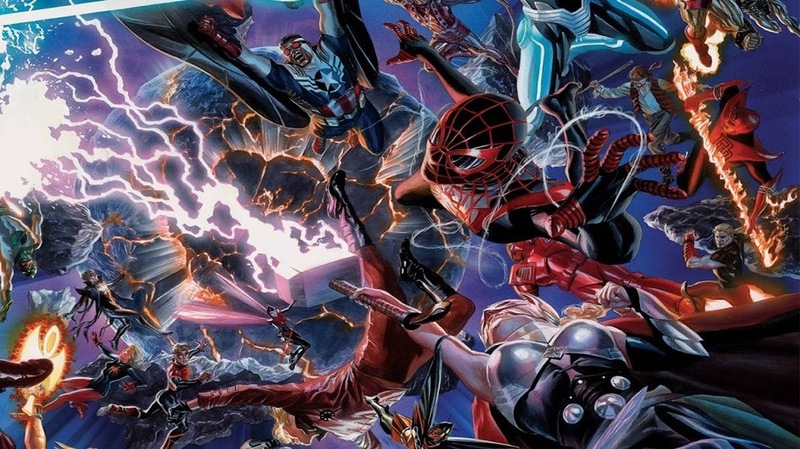 As they had revealed before, the Secret Wars storyline is not the latest version that combined different parts of Marvel’s multiverse and instead, they want to focus on a story that will take inspiration from the original Secret Wars event that took place during the 1980s. This was by Mike Zeck, Bob Layton and Jim Shooter. “I keep saying Secret Wars because that was one of the first books that I really fell in love with as a kid,” Joe had said. While the Russo Brothers know what would actually draw them back to Marvel, they had revealed that they are not sure what Kevin Feige, the Marvel Studios boss has in store. “I don’t know,” Joe had said. Captain Marvel is now in theatres. Other upcoming Marvel Studios films include Avengers: Endgame on April 26th and Spider-Man: Far From Home on July 5th.